It’s been in talks for the past year as Cee Lo Green was in development of a sitcom. Well it looks as if the sitcom has blossomed into a reality series that will be airing on TBS. Cee Lo’s show, called The Cee Lo Life, will air on TBS and follow Cee Lo as his struggles to balance his solo career while staging a come back for his old rap group Goodie Mob. The Cee Lo life airs in 2014. Cee Lo, an original mentor on The Voice who was replaced by Usher due to his over demanding schedule claims that he will return to The Voice next season. Don’t keep your fingers crossed, because Cee Lo has his Vegas show opening near the end of summer and now a reality series? Seems usher found himself a new gig and he should stay, because Cee Lo most likely will not be coming back to The Voice. Does That Make Them Crazy? 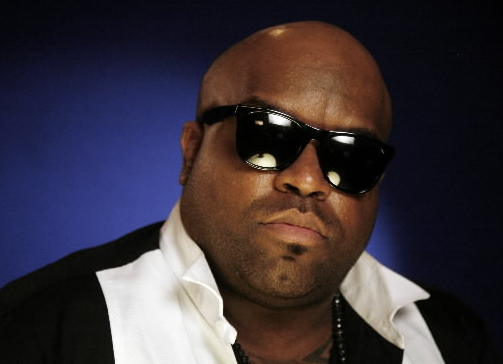 TBS Greenlights A Reality Show For Cee Lo!